Fun Movie Clips From Oz and Lone Ranger: Mila Kunis Becomes the Witch! There are two cool videos now available that are part of a series of Lone Ranger featurettes. The first is called “Spirit Platform” and the second is called “Cowboy Bootcamp”. 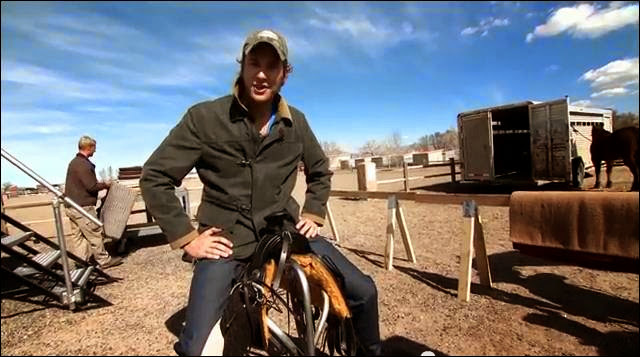 Both include interviews with mister Lone Ranger, Armie Hammer. I anticipate more movie clips in the series before the July 3rd premier. Maybe Johnny Depp or Helena Bonham Carter will be featured! Want to see the making of a Witch? Check out this fun time-lapse transformation of Mila Kunis as she is turned into the Wicked Witch. I love Disney history so I was also interested in this clip that shows how classic Disney films inspired the creators of Oz the Great and Powerful. It’s nice to see that they look back while they look forward! Which of the movie clips was your favorite? Weekly Entertainment News Plus Free Printable Activities Happy Father’s Day!